The Western Montana Clinic, Family Medicine Department had the first meetings of their Patient and Family Advisory Councils or PFAC. 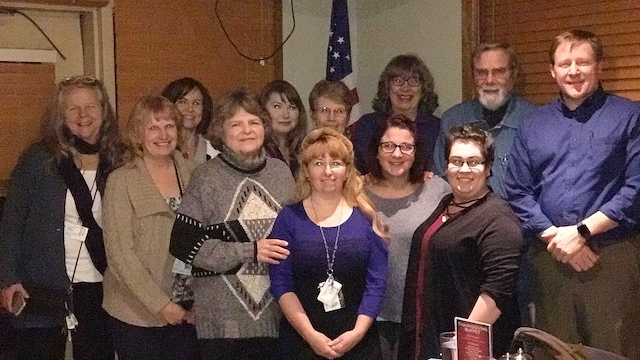 The PFACs were held at Jaker’s Restaurant in early November. The benefit of the PFACs was the insightful and truly valuable information that was garnered from our patients. What is a Patient and Family Advisory Council (PFAC)? A PFAC is an established council within a health care practice which meets regularly and consist of patient and family caregivers who receive care at the practice. Providers, clinicians, office staff and leadership are also integrated members of the PFAC and work with the patient and family advisers to discuss improvements in care, processes and experiences. With the council members help, our providers will have a better understanding of the reality of the patient experience. This will aid them as they continue to build a culture in the practice where every decision is made in the best interest of our patients and their families. We look forward to working with the other council members, as we build on our individual strengths to ultimately achieve success.